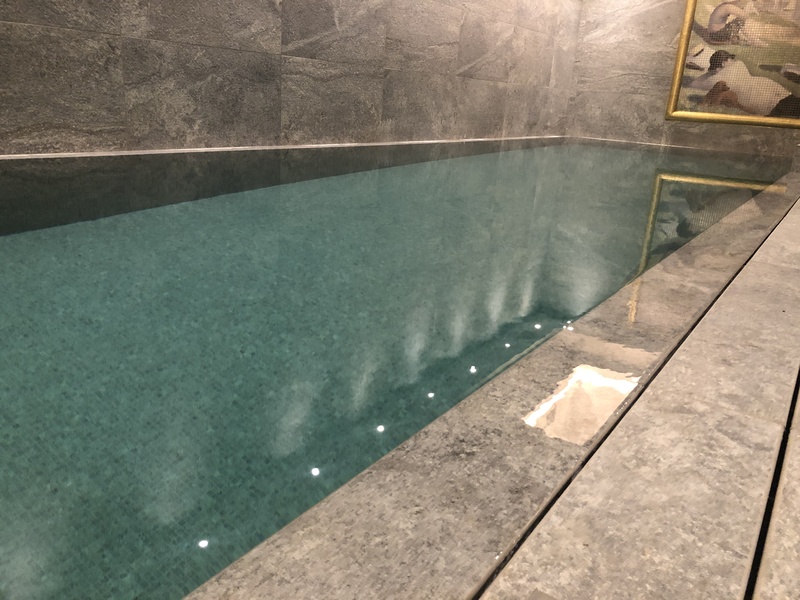 We are consultants who design and build bespoke luxury swimming pools to the client’s requirements aided with our experience to create a peaceful, beautiful ambience for all the family and friends. 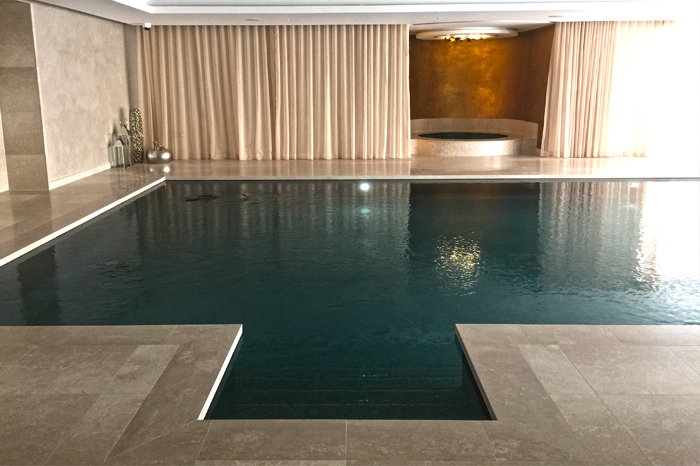 We work closely with Architects, Builders, Interior and Landscape Designers as well as prestige clients to create luxurious, stunning, energy efficient and beautiful bespoke swimming pool designs unique to you. 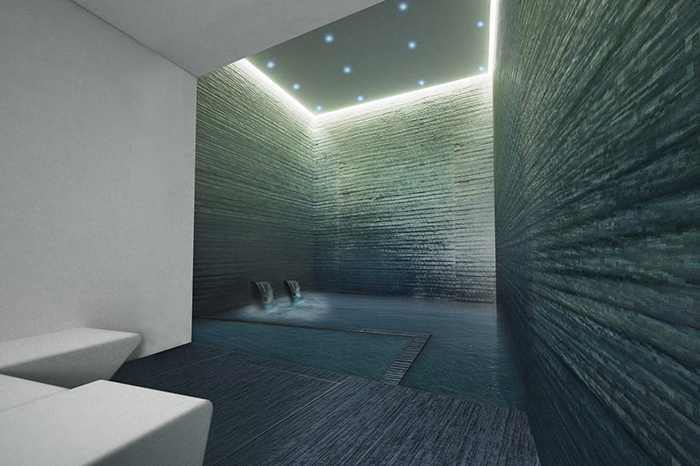 Bringing the ancient Roman, Arabian and Ottoman traditions right up to date, we use today’s technology to create a range that offer diverse thermal bathing experiences. 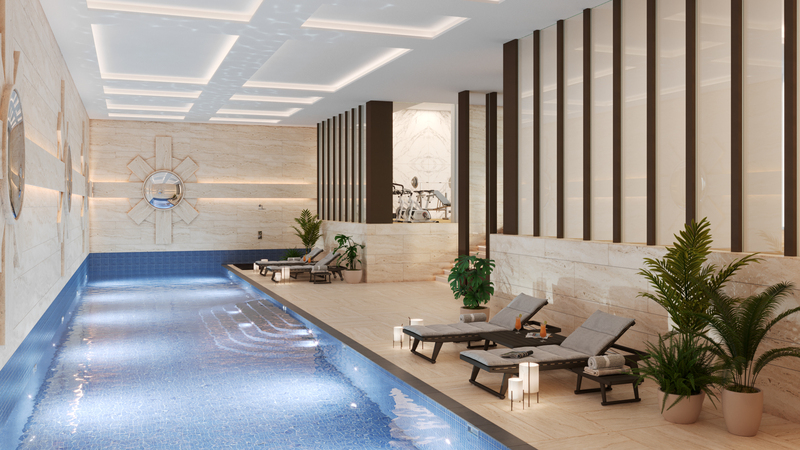 One of the most important aspects of the swimming pool project to the client is the overall finish, visual appeal and variation of features. 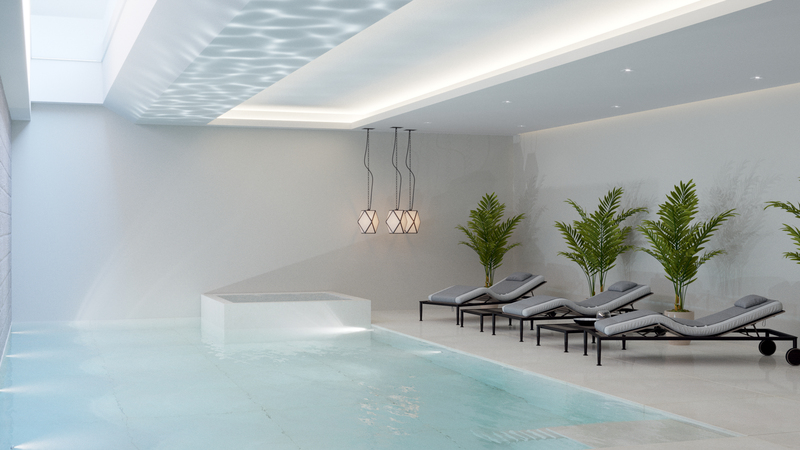 It is a privilege to have worked with the type of clients we have done so in the past therefore we continue to honour the standard we have set within our marketplace, producing high end bespoke luxury designs and constructions for refined clientele. Respectfully we continually endevour the opportunity to liaise with luxury architects and builders as well as the client directly. 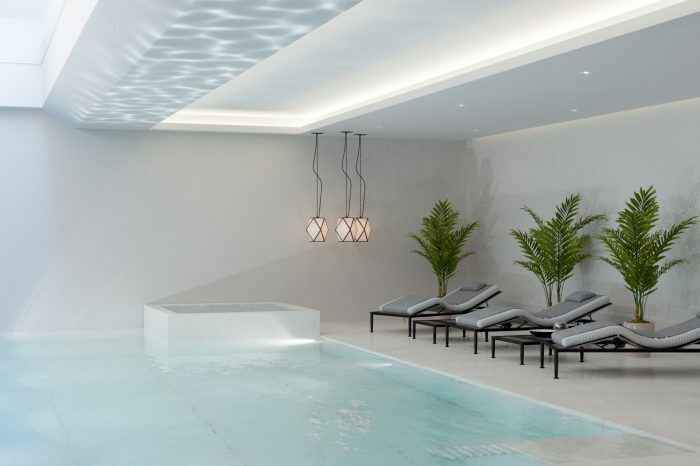 It can be an exhausting and worrying decision when seeking a new contractor to take on such a huge project therefore within the meet and greet stage we aim to provide trust from the start explaining how our knowledge and expertise can provide you with the ultimate bespoke and unique service. 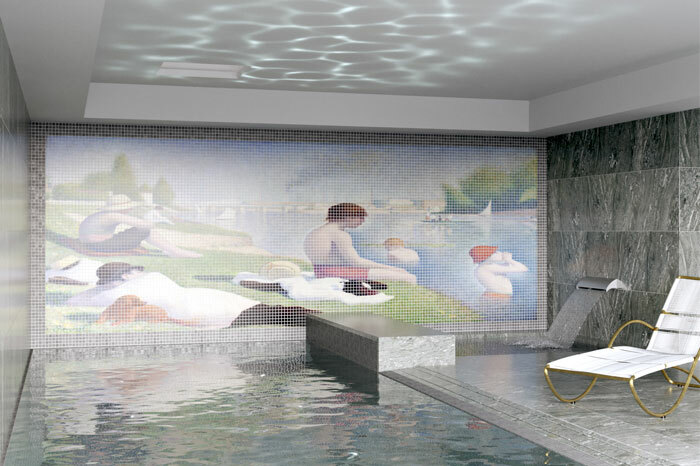 Swimming Pool Design London have a team of industry known reputable consultants and designers therefore conceptual stages are where we excel, working with the client to achieve the envisaged concept is critical therefore understanding the exact requirements is essential. Further to that our role is to make available options known to the client, to provide an experience and knowledgeable understanding of what can be achieved, what options and features are within the market, how we can fine tune the design to incorporate the finer details and provide our clients with modern bespoke ideas which keeps us ahead of others. Each project deserves the highest amount of strategic planning and feasibility reporting. Our consultants perfect a bespoke design to suit the clients requirements which processes into developed and technical design stages. It is imperative the design process is understood and technically planned prior to any form of construction work. 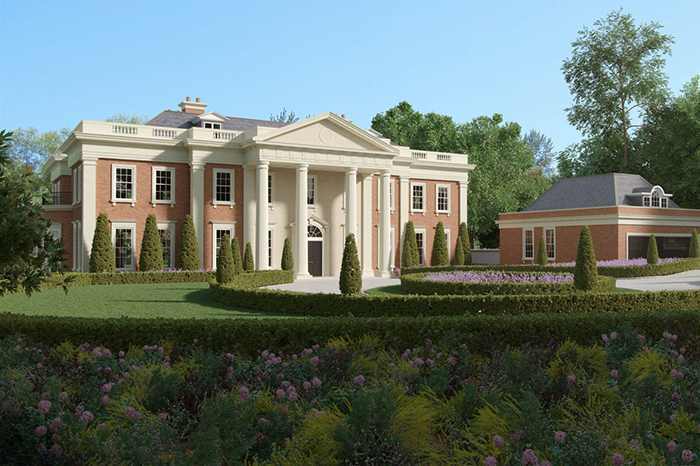 We take pride with our in-house design service providing highly detailed 2D CAD Packages to suit each and every element of the construction. Our 3D Visual CGI service produces variables of the end concept therefore we can assist architects and clients in the selection of the correct colour schemes and layouts. 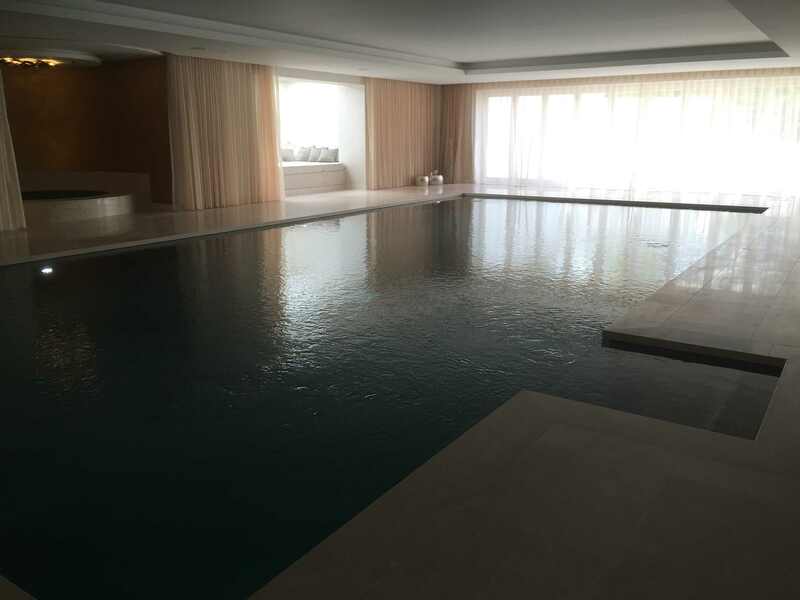 Last but not least once we have mastered and approved the design phase the Swimming Pool Design London select team of industry known reputable engineers and craftsmen set out to produce and construct what will eventually be the dream element of any luxurious property. Our construction team’s attention to detail is unsurpassed with continual care for each and every project we undertake. 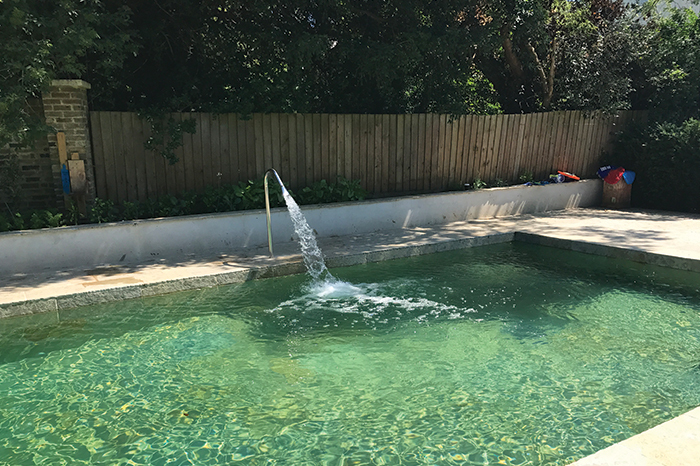 Working with builders and architects we have always maintained carefully planned schedules and amicable working relationships which continue us to work with others time and time again. 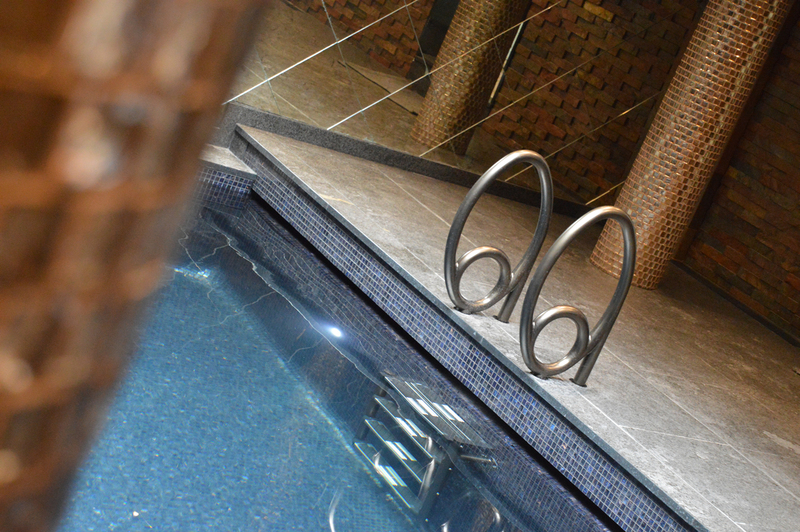 We one of the most innovative swimming pool design and build practices. Our specialist knowledge has pioneered a sustainable approach through a strikingly wide range of work. We believe consultation is essential at all stages of a successful project, whether it is gathering a brief, raising support or keeping everyone informed. Our approach to design and project management with open communication ensures that our projects are delivered on time and on budget. Our proven commitment to our clients and projects provides the highest level of customer satisfaction. 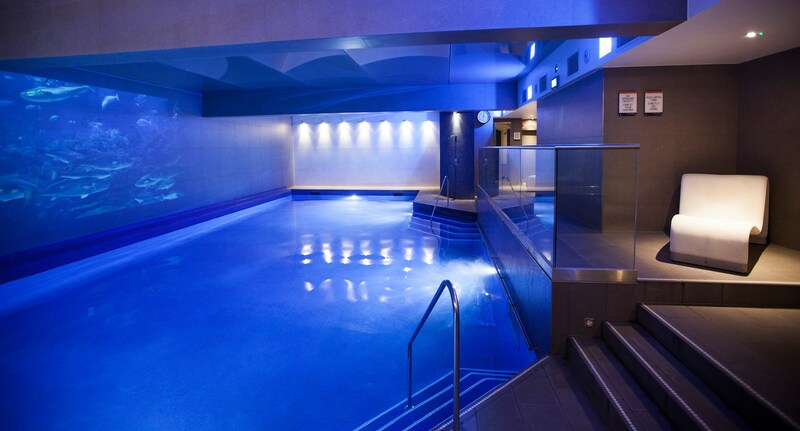 Every project has the same care and attention - We take pride in what we do.